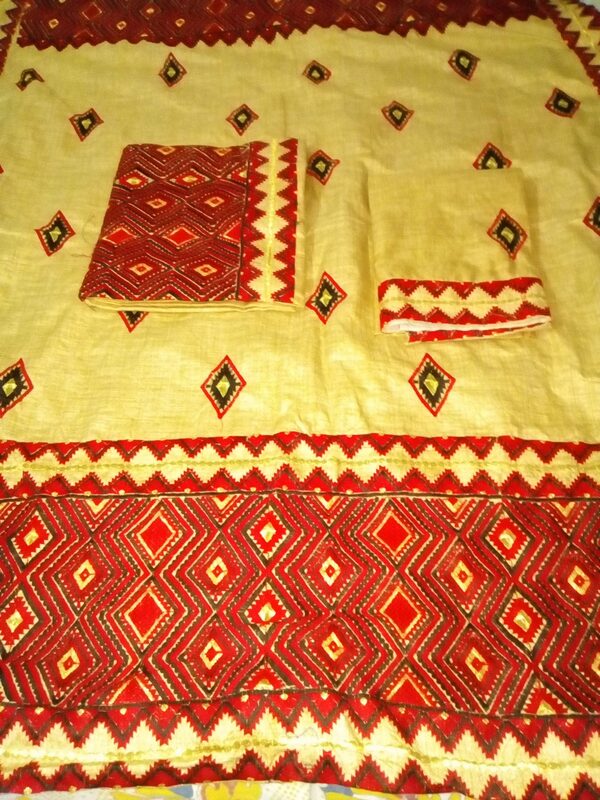 Home » Products » Woman » Mekhela sador » Ari Muga Mekhela Sador in Muga Colour and Red Border. 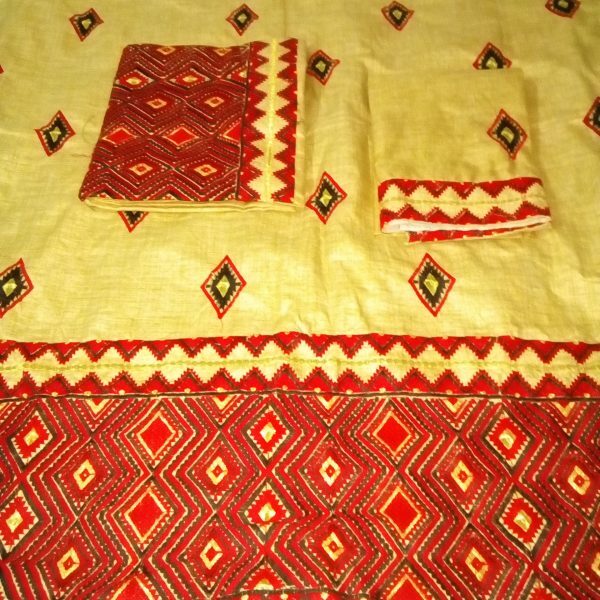 Ari Muga Mekhela Sador in Muga Colour and Red Border. 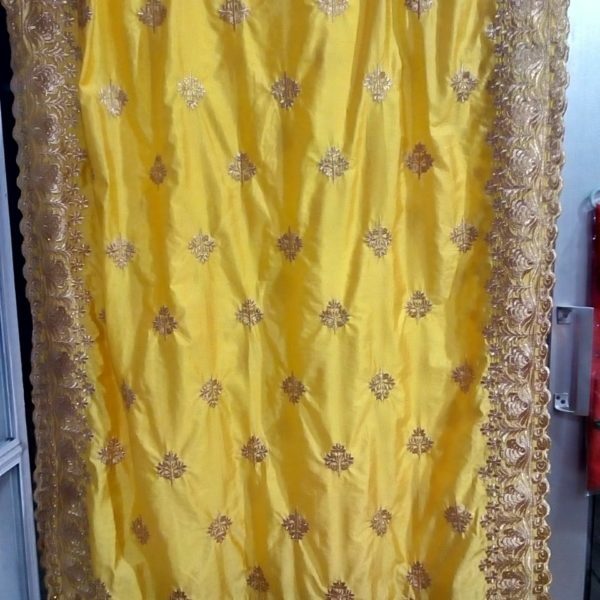 Ari muga mekhela sador in muga colour is available with red colour border. 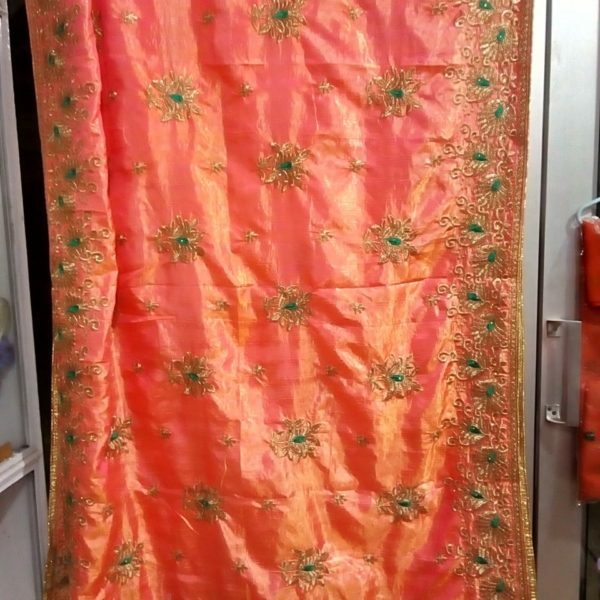 Full body Red and black barfi design is available. 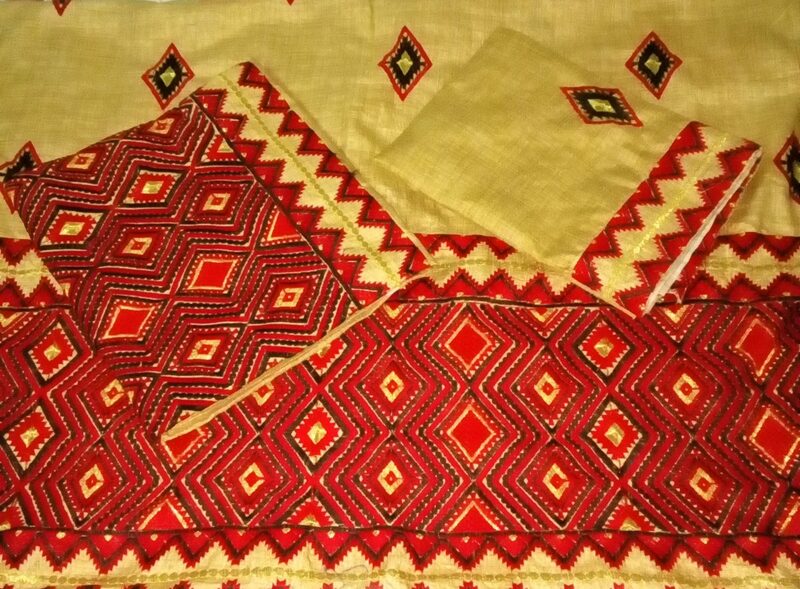 Ari muga mekhela sador in muga colour is available with red colour border. 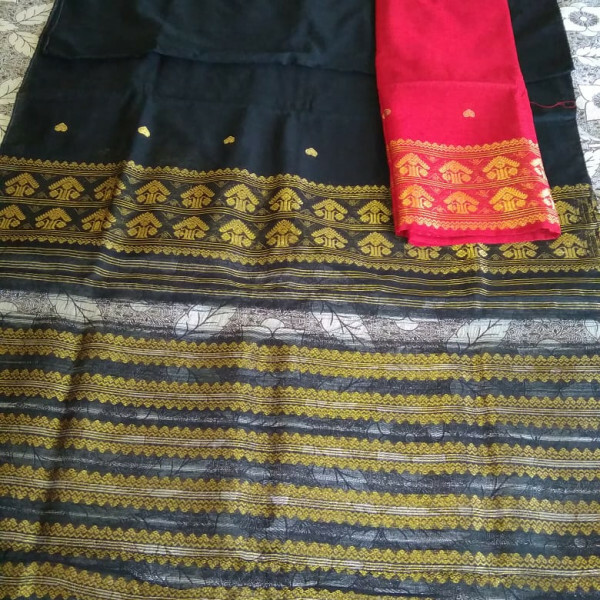 Full body Red and black barfi design is available. 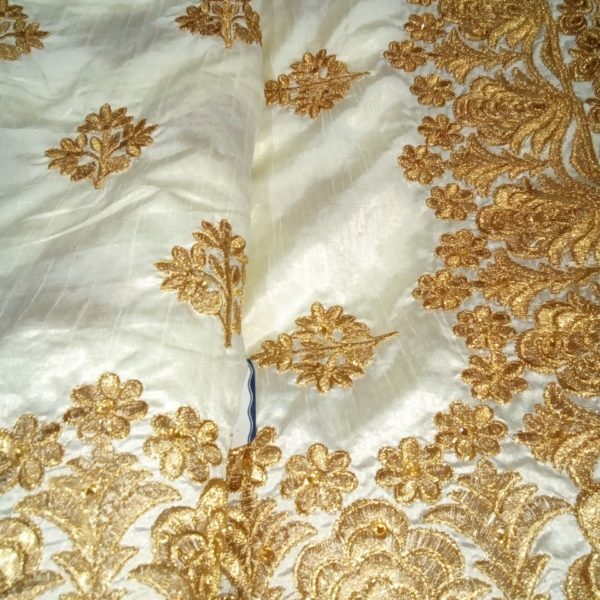 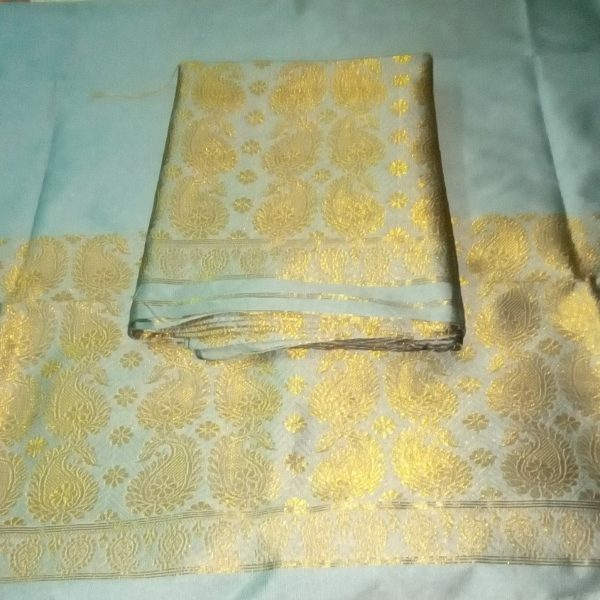 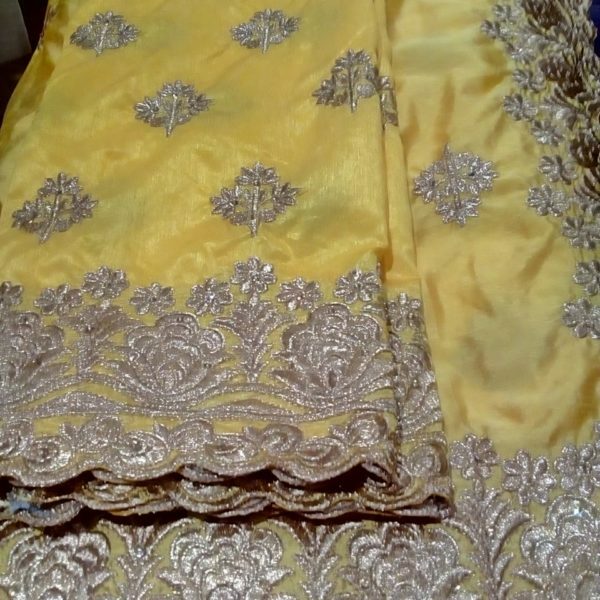 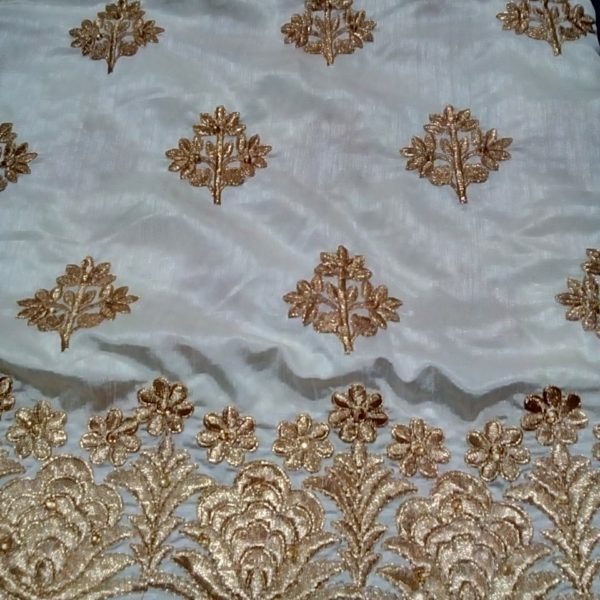 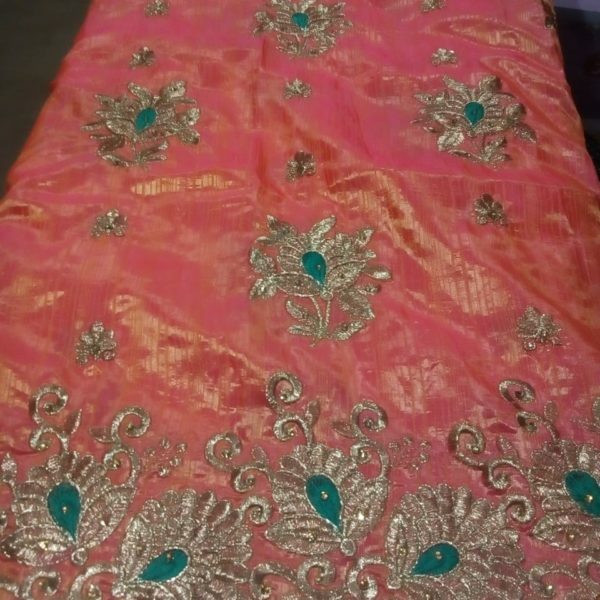 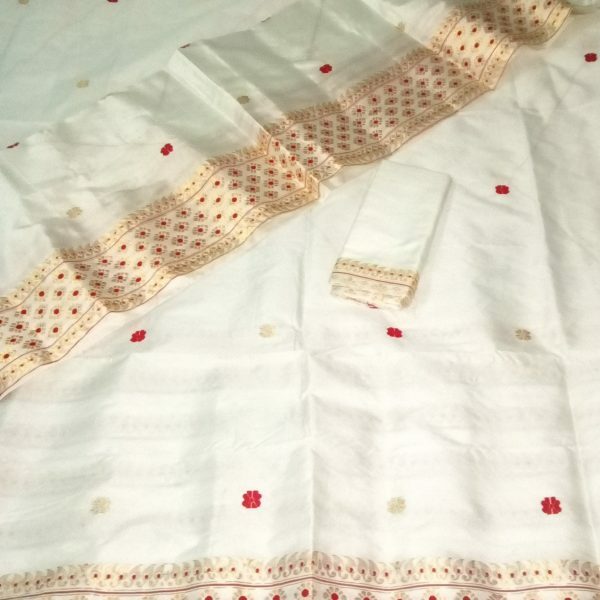 Mekhela, sador and blouse piece are of the same colour.